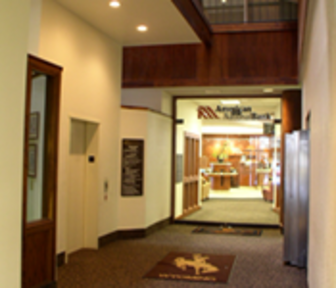 Wyoming Financial Properties, Inc. currently has some available rental space in all of our Casper office buildings. Below is a list of some of the office spaces that are currently available for rent in Casper. The lists is not exhaustive so if you do not see an office space that interest you please contact us for more information on other spaces that we may have available. - Approximately 3,500 Square Feet of Office space with a kitchen, conference room, 7 separate offices as well as its own electical and tech room. This office could be combined with the office immediately adjacent to it to have a combined 6248 square feet. - Approximately 2,915 Sqare Feet of office space with 6 offices and the possiblibility of adding more, as well as, good storage space. - We also have various other office space available at Aspen Creek that range from 200 to 2,500 Sqaure feet. 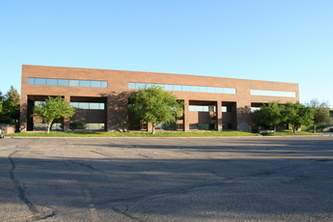 - A very nice 1st level office just became available in the Casper Business Center. This space conisist of 1672 sqare feet with three offices, a reception area and some storage space. If you are interested in this space contact us today because these prime downtown spaces don't last long. - A 2500 square foot space on the 4th floor has also recently opened up. This space is very nice with 5 offices, a conference room and a reception area. - 2,500 Square Feet office available. - 700 Square foot office on second floor just became available.